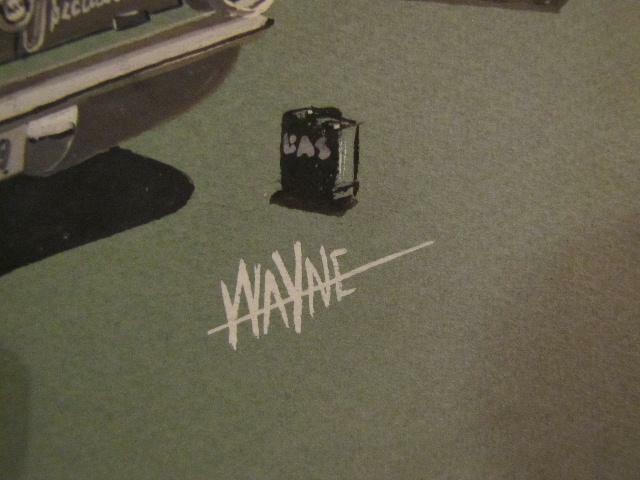 This one also came from Lynn’s estate, however it was signed Wayne. 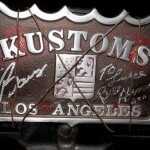 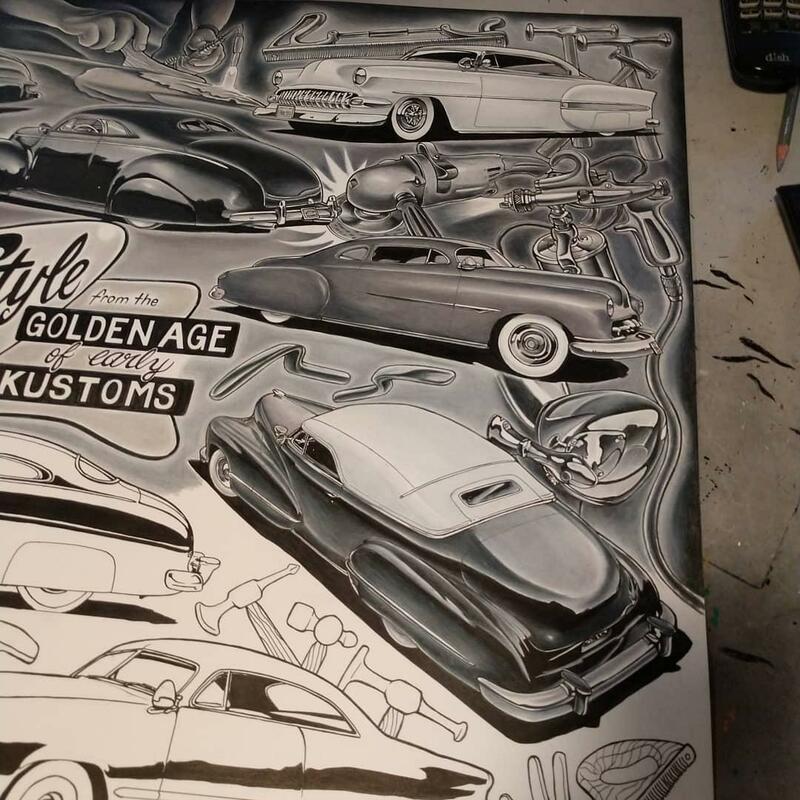 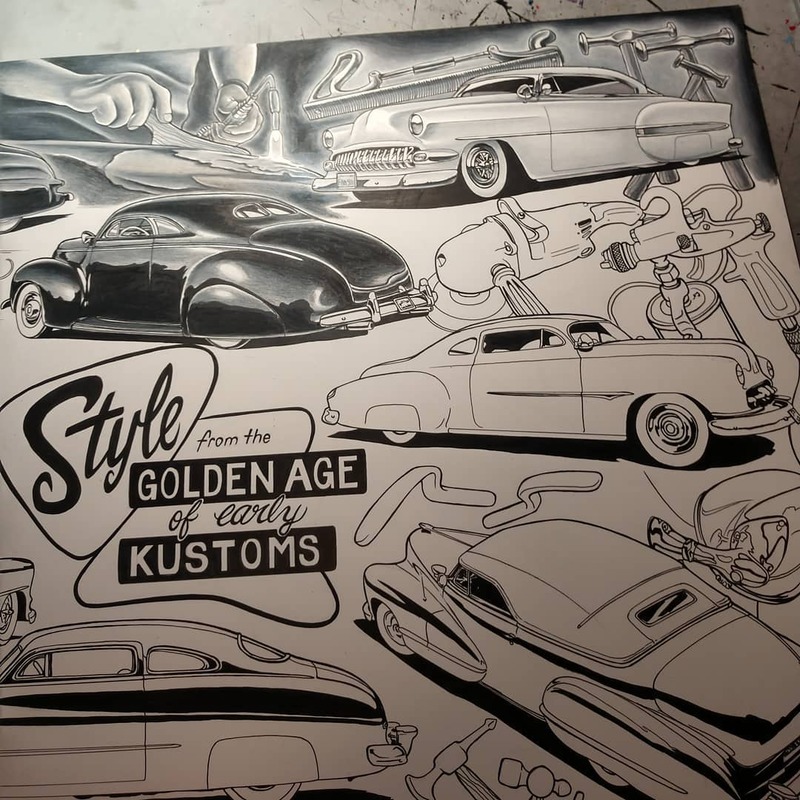 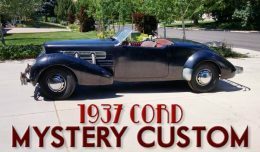 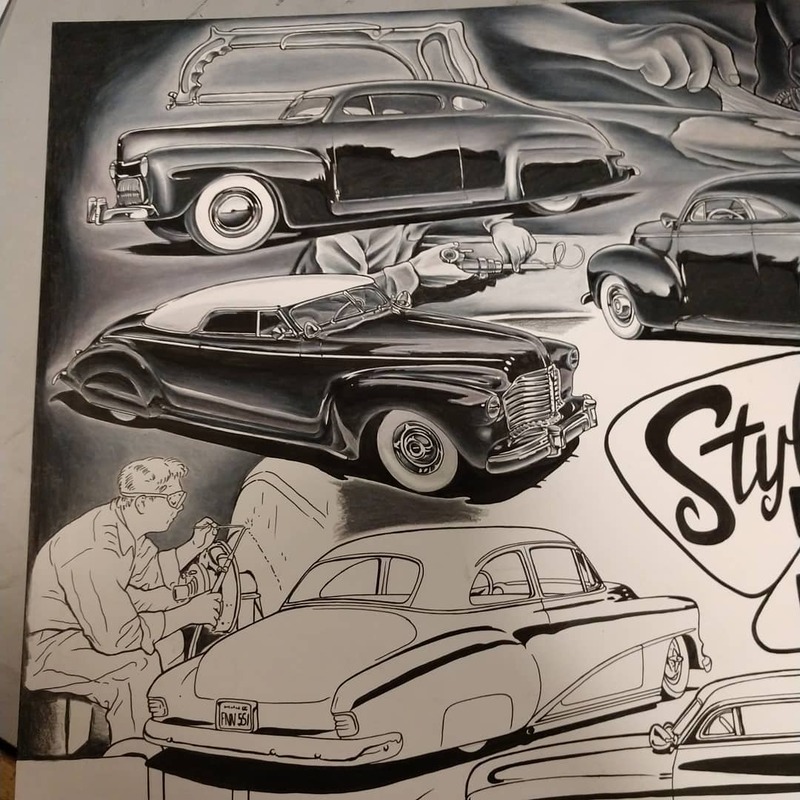 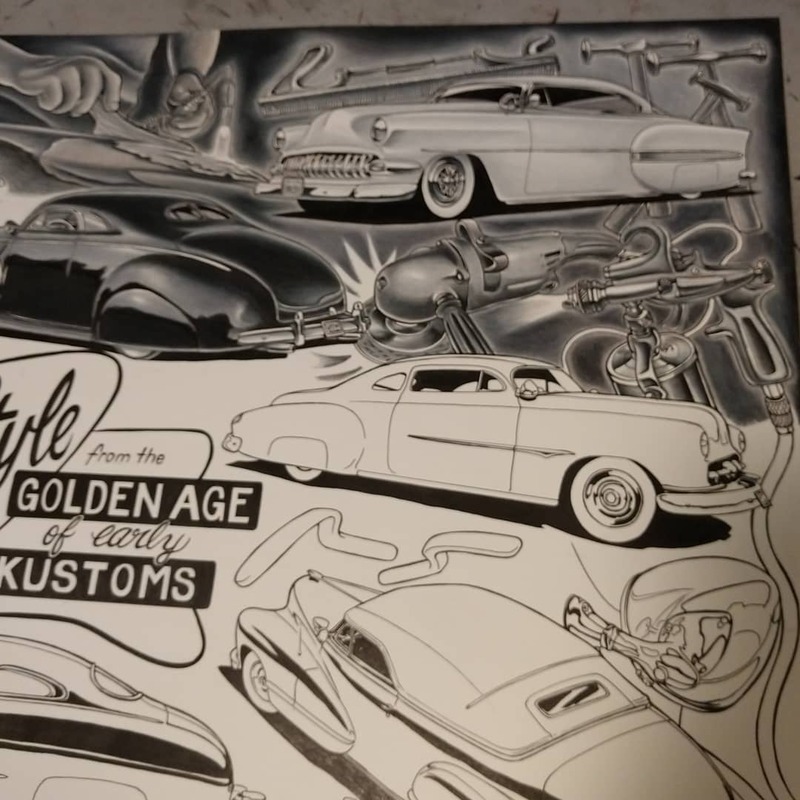 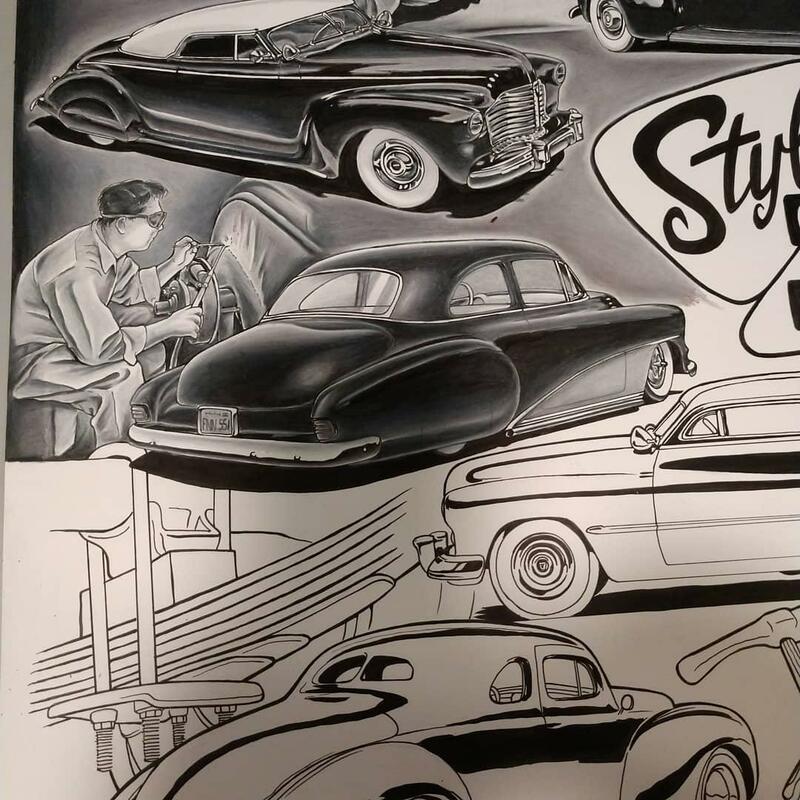 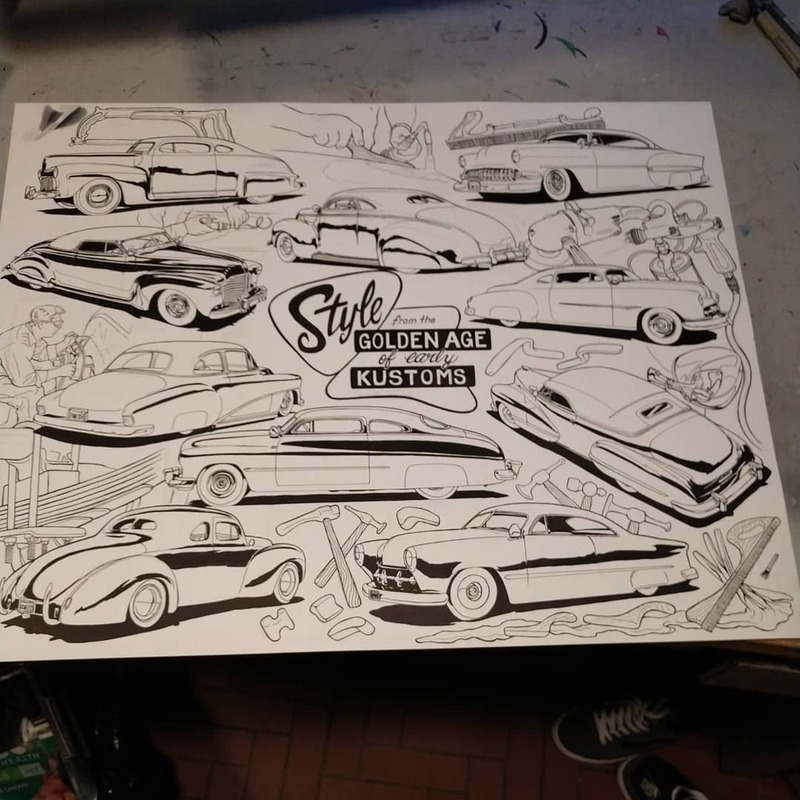 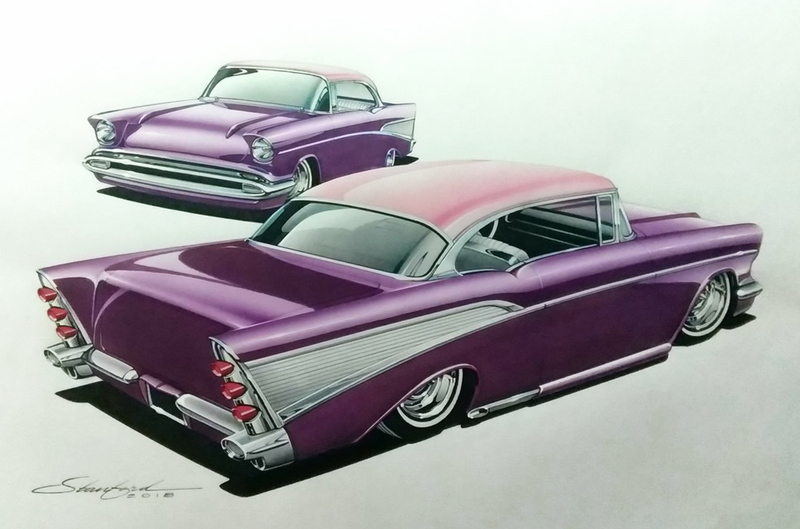 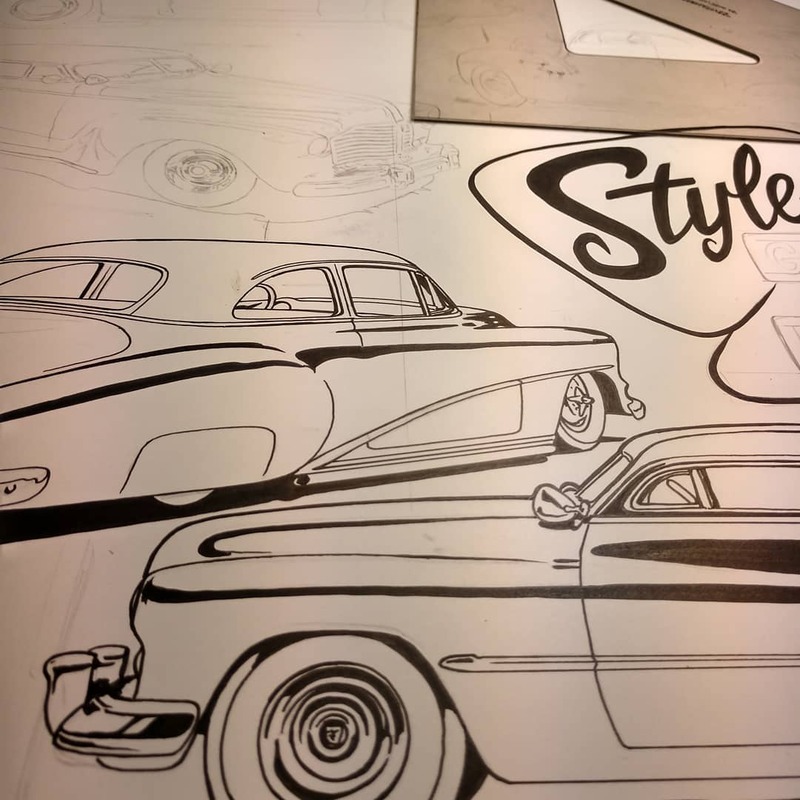 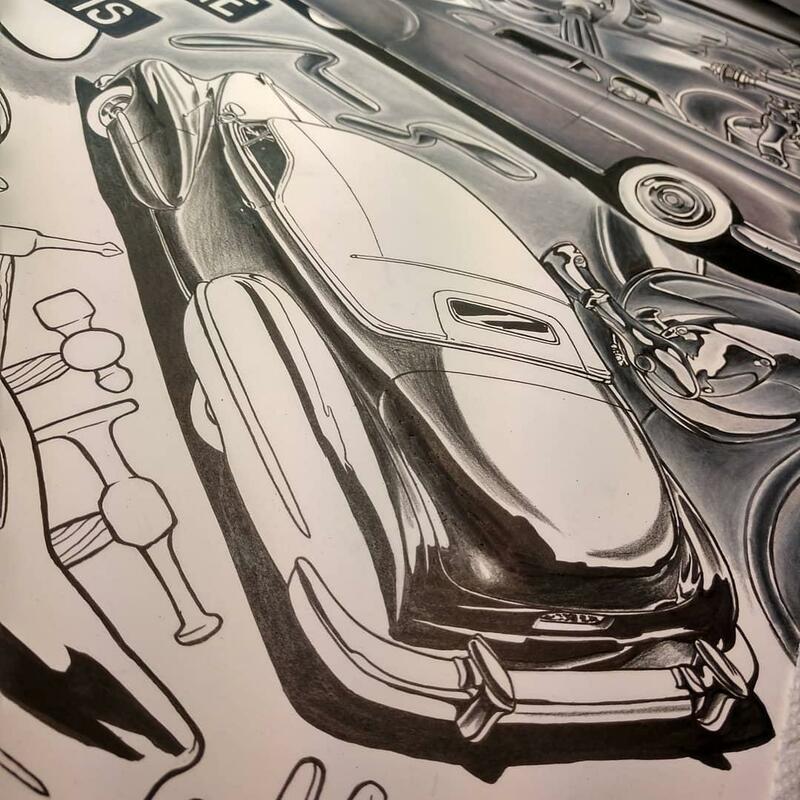 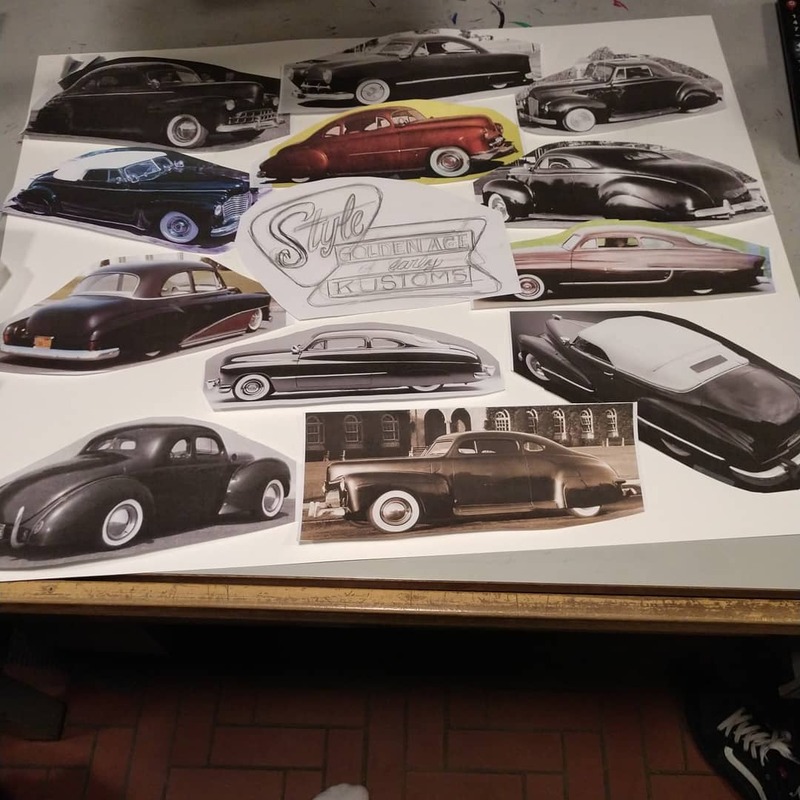 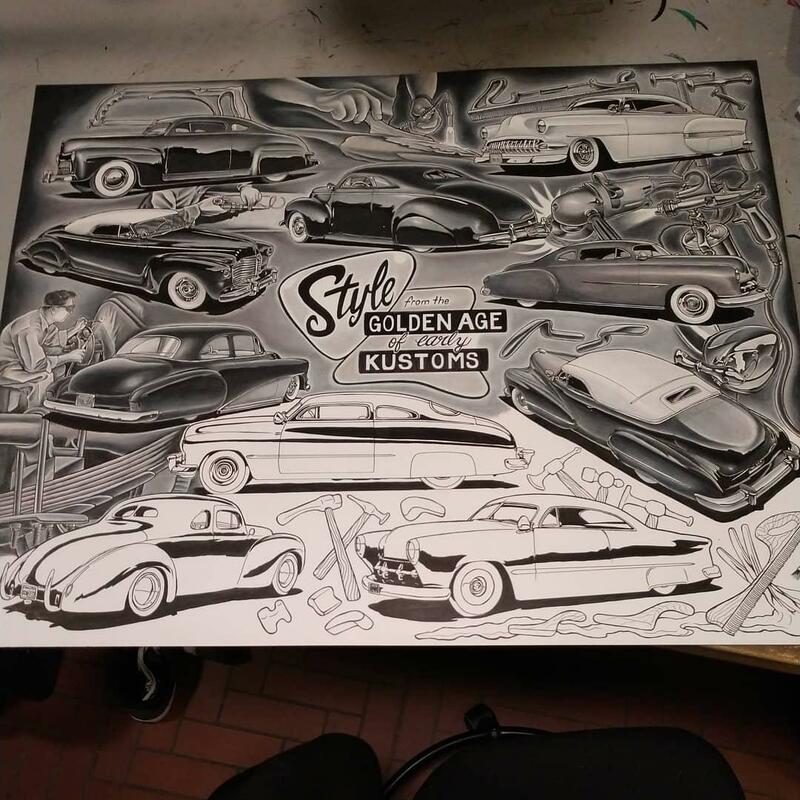 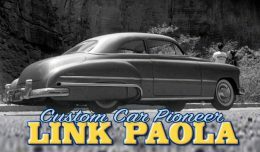 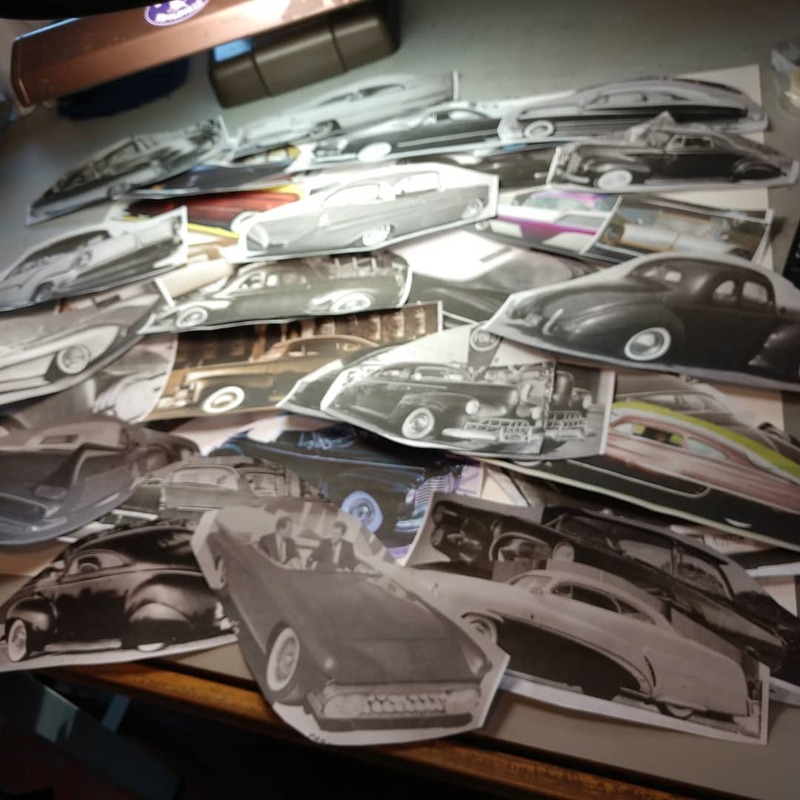 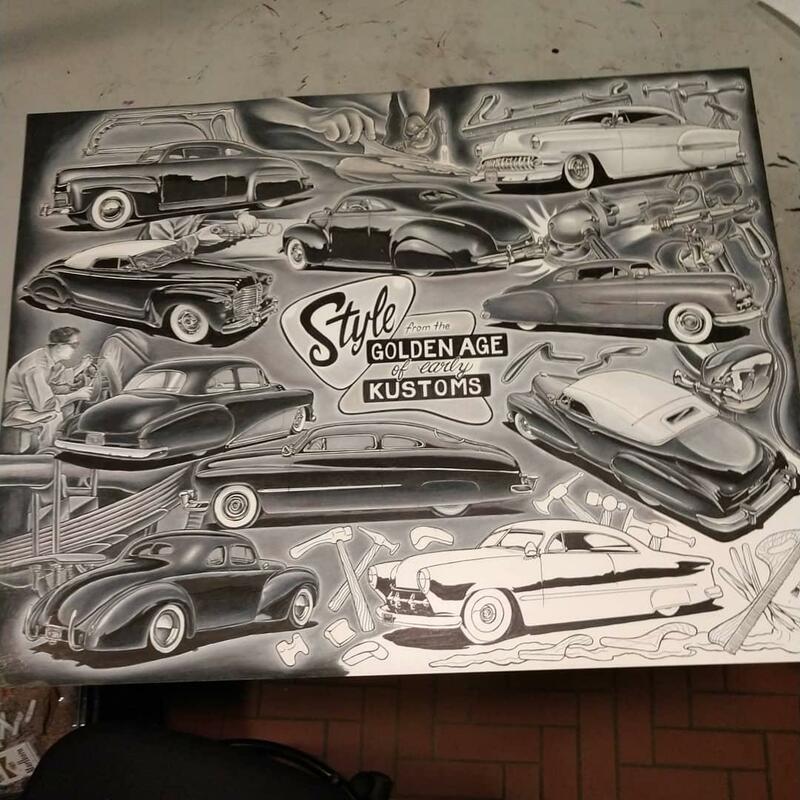 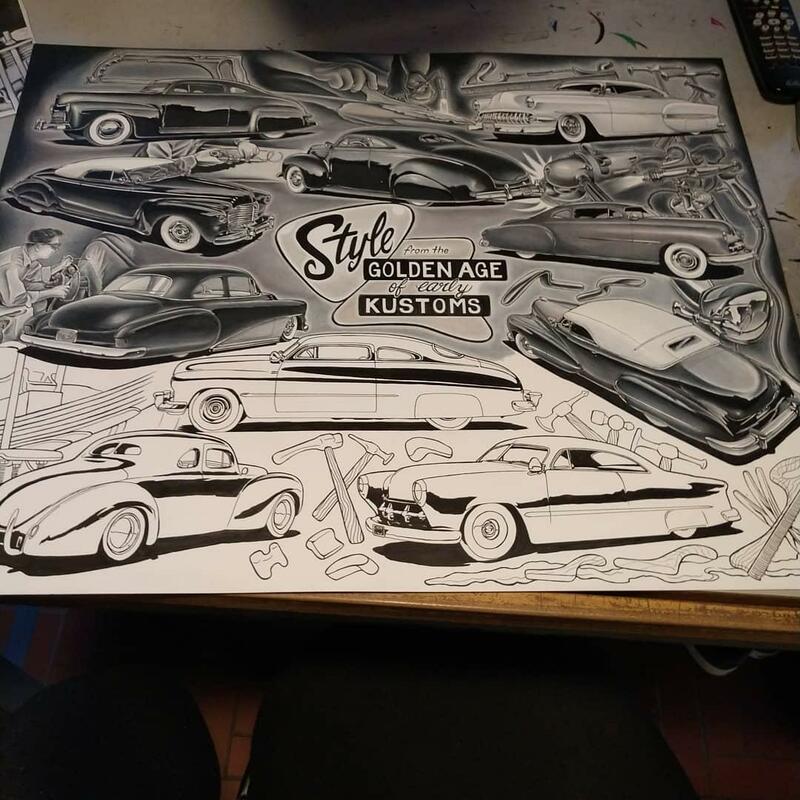 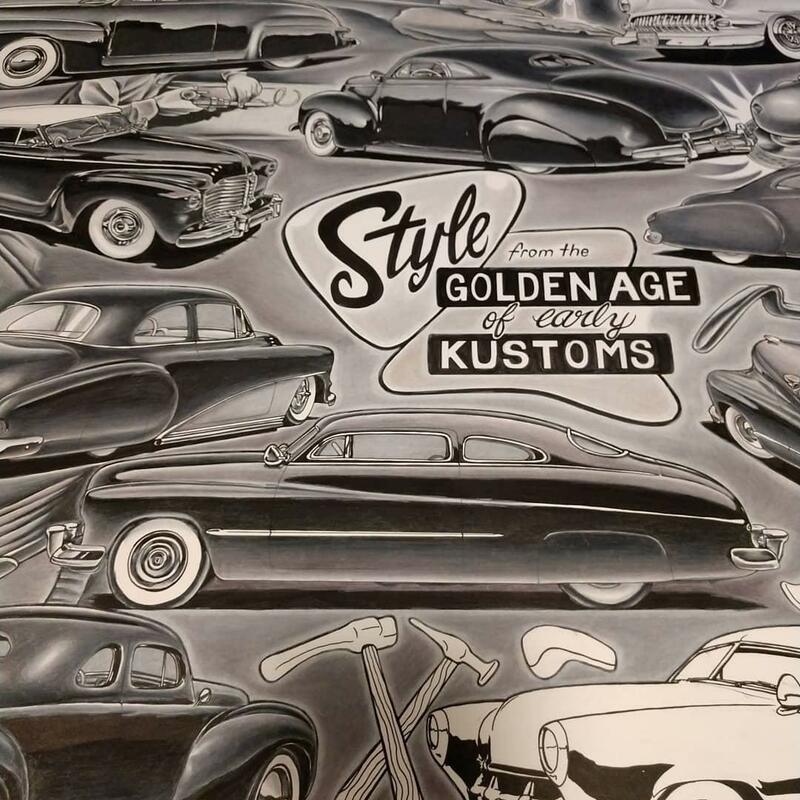 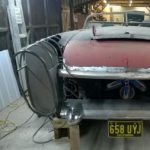 I have not been able find out any info on the artist, like the others it is stamped “Rods and Customs” on the back…..
Dennis McPhail Art… the whole process of creating a Custom Car Art Poster. 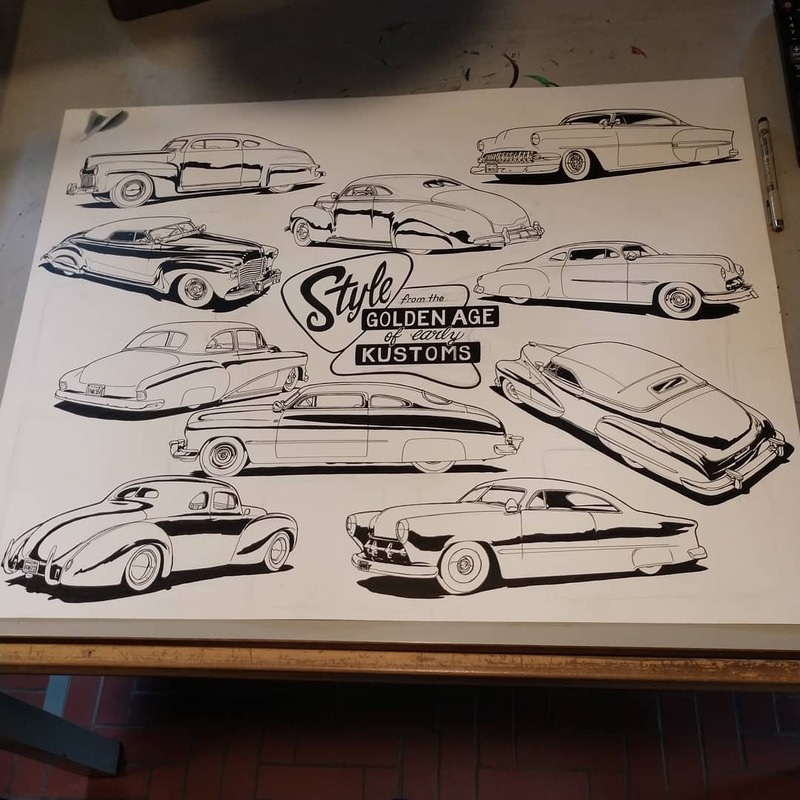 Lovely work, from Mr Stanford too. 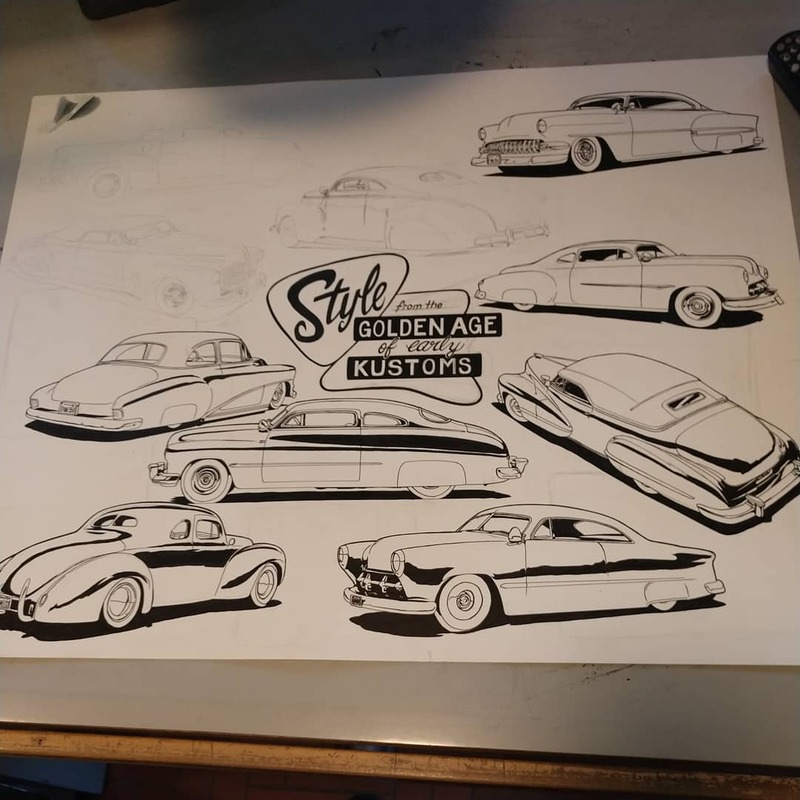 Update from the poster Dennis is working on. 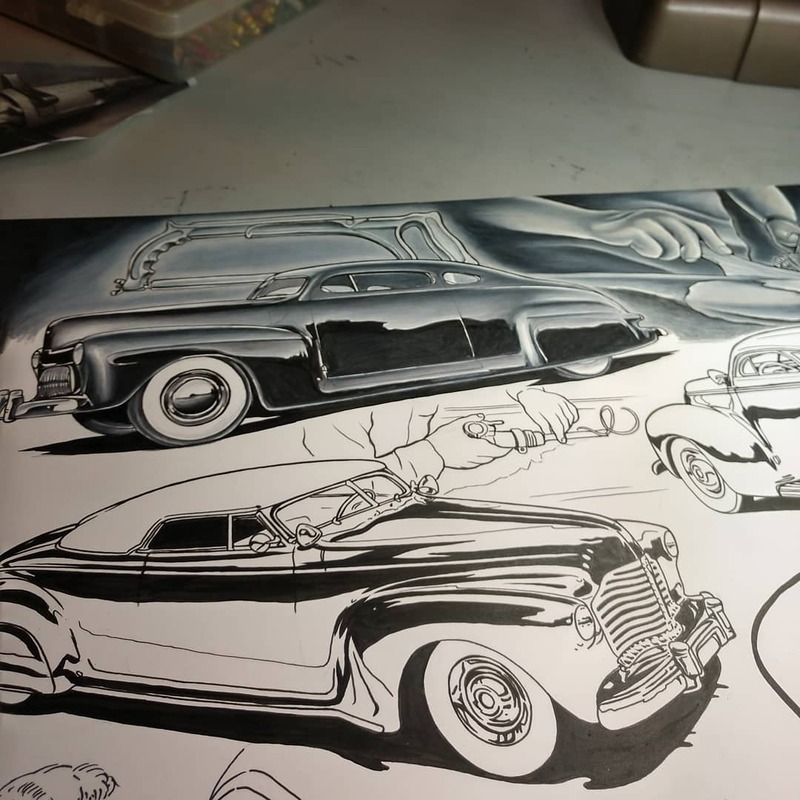 More updates from Dennis McPhail. 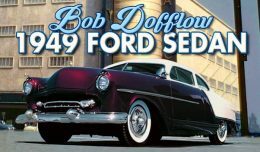 Olls it’s me! 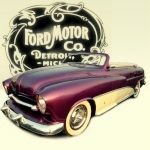 error login!? ? 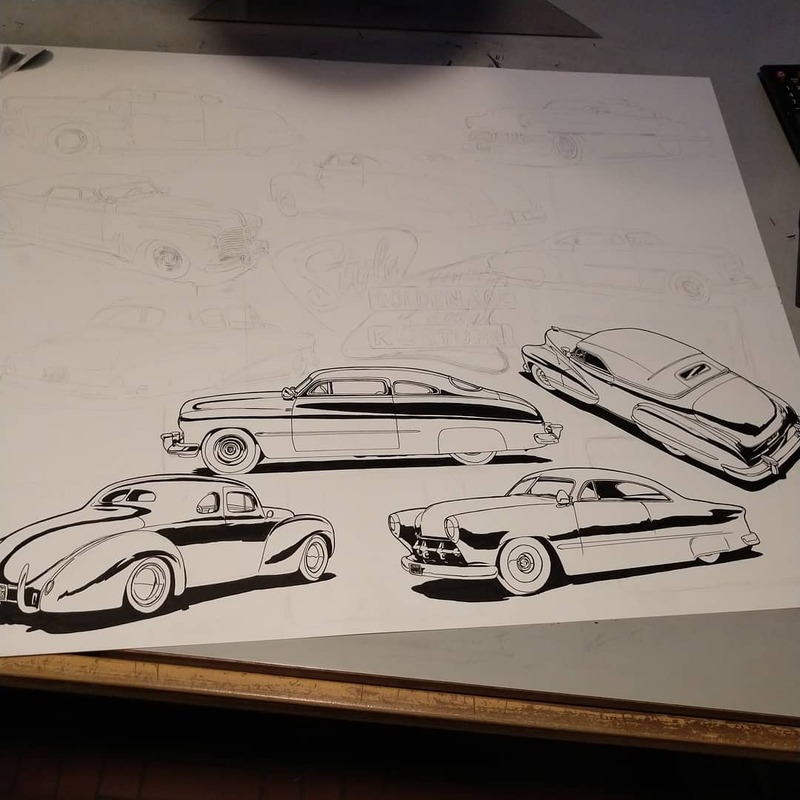 Dennis is almost done… one more car to go. 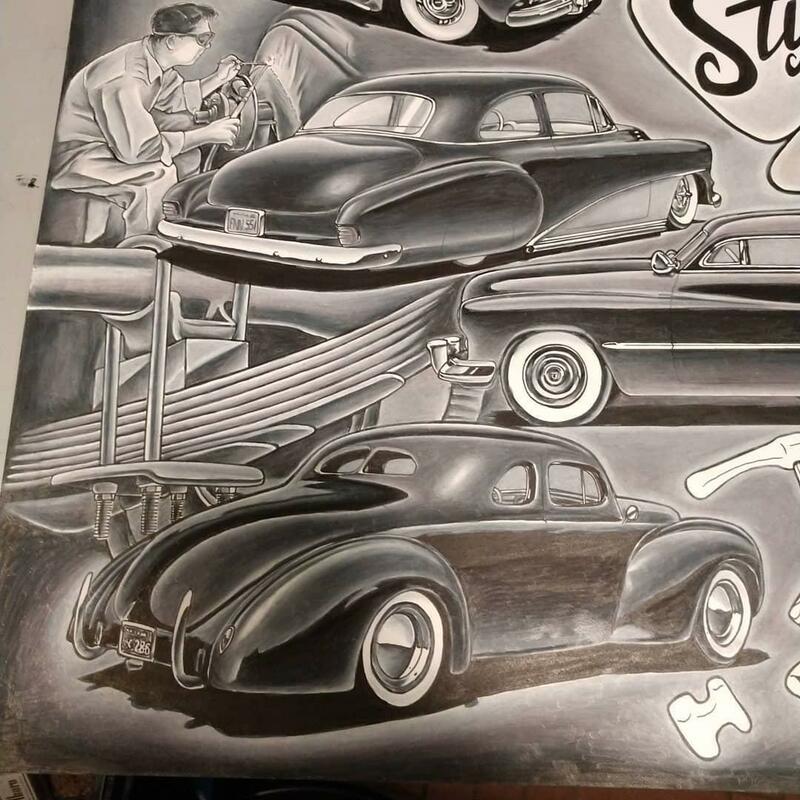 These cars pictured in artwork are so cool looking. 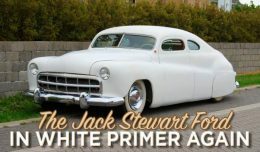 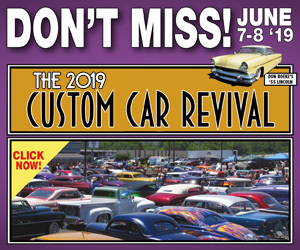 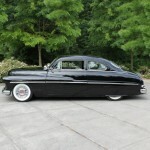 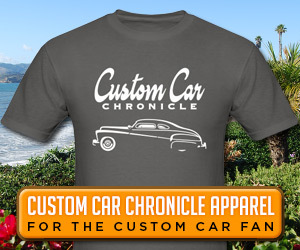 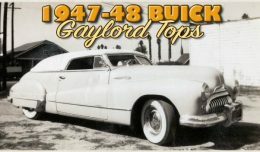 My favorites are the ’54 Chrysler hardtop and the shoebox convertible. 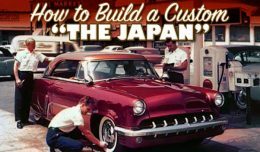 Where will we/me be able to purchase when finished ? 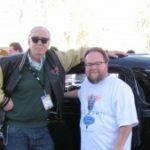 I will list the contact info for Dennis next time he sharesan update. 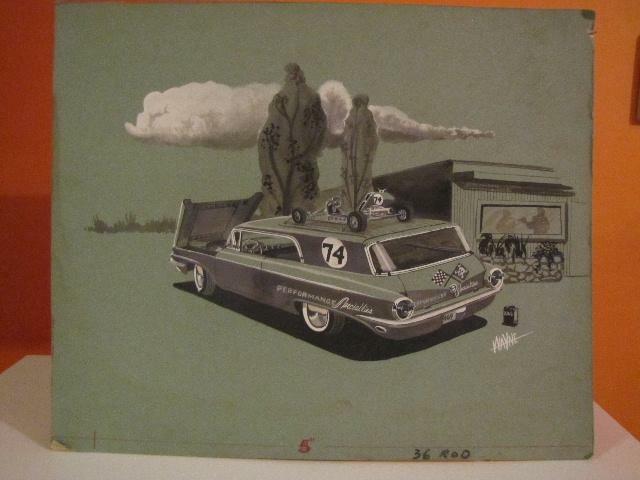 I desire buy a reproduction..it’s possible?